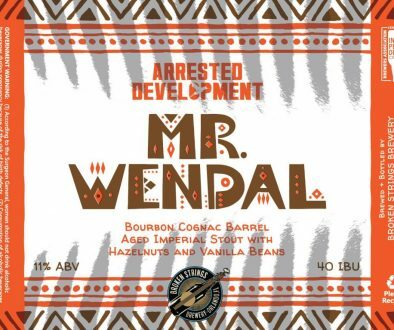 Can Release Daily 11/8/18 – Forest & Main, Cellarmaker, Great Notion and More! 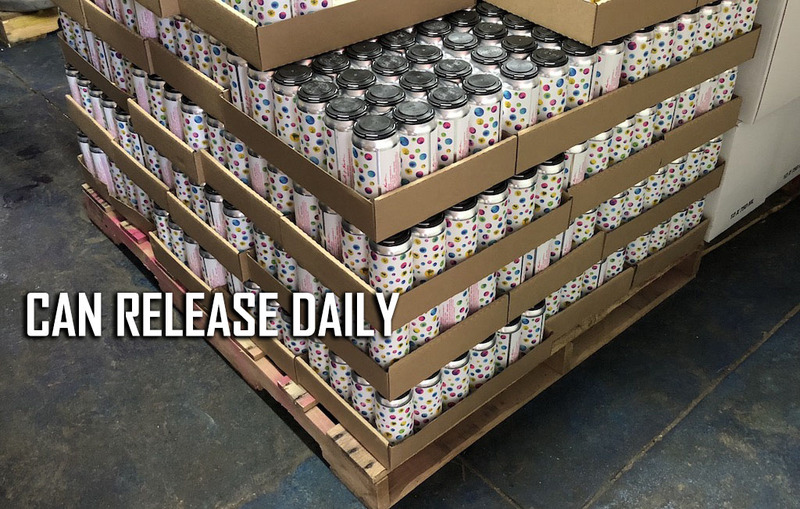 Here is today’s edition of Can Release Daily. 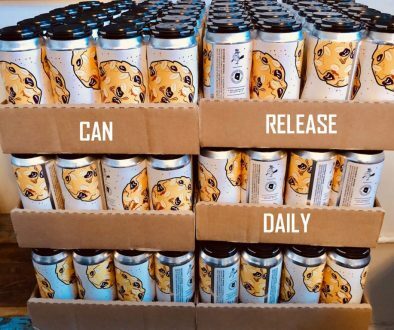 We’ve always appreciated centralized information, and here we have some of the hottest can release drops around the country bundled in one post. We understand that these cans might be long gone by the time you read this, we hope this also serves a purpose by showing you what you might want to trade for in the next week or two. Please give us feedback on who we should be looking out for. Here is some info from Forest & Main,Trillium, LA Ale Works, Noon Whistle, Narrow Gauge, Pipeworks, 18th Street Brewery, Untitled Art, Great Notion, Cellarmaker, Lamp Lighter Brewing, Long Live Beerworks and Four Quarters Brewing. Cans of Night Chat will be available tomorrow, November the 9th, when we open at four. Night Chat is a 9% super saison, can conditioned for the best bubble textures. 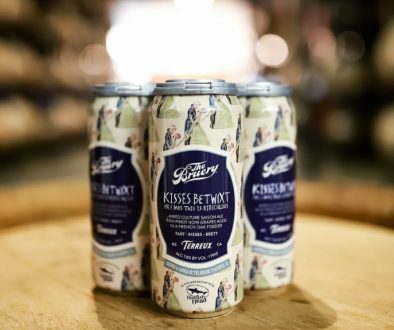 This beer features notes of flower shops, creamed sugar, pepper, fruit that should have gone in the fridge already, cookies from a tin, and adult sprite. $16 a four pack. That’s a lot of electricity for $16 😎. 4 beers to the line up tomorrow Meersalz(Blueberry), Meersalz (Boysenberry), OTP, and Rains Down In Africa (All South African hop IPA) all available on draft and in cans at 11AM. @angrychairbrewing collab #2 is hitting stores now: Chocolate Vanilla Maple Imperial Stout. Early reviews are saying this is the best non BA beer we’ve been a part of. Can’t wait until the BA version is ready! CAN RELEASE NEXT TUESDAY! We’ve got a brand new hazy DIPA for y’all and it is going right into 16oz. cans. Murker’s Comp is the perfect beer to sip at home or the bar, just anywhere away from the dangers of work! Mashed with a healthy dose of oats, Murker’s Comp has a chewy, thick body, perfect for supporting bright papaya, grapefruit and tangerine and piney, weedy dank aromas and flavors from Mosaic, Galaxy, Nelson, Strata and Citra hops. We added hops at many different times and temperatures, beyond what we typically do for most hoppy beers, in order to create head to toe a more complete hop experience. We then ferment with our house English ale yeast blend for even added melon and pineapple. 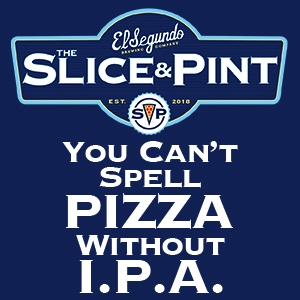 Lastly, we leave this beer nice and hazy for extra juiciness! 8.5% ABV 72 IBUs $22 per four pack, 6 four packs per person (one case). Mo’ Nelson has finally found its way into some aluminum! One of the staff’s favorite IPA, Mo’ Nelson is a combination of our choicest Mosaic and Nelson hops, both personally selected by us in Yakima and New Zealand, respectively. Bright aromas of lemon, guava, Viognier grape and sticky sap lead you into a resinous sip that doesn’t shy away from piney hop flavor. Crisp, slightly hazy and crushable! 6.9% ABV 58 IBUs $18 per four pack, 6 four packs per person. It’s Thursday and we have a new addition to the lineup: • Move Mountains, a 6% IPA hopped w/ Cashmere + Citra (53 cases of cans, two 4-packs pp, plus pours + growler fills) • Bonus Cup (2 cases of cans remain, one 4-pack pp) • Black Cat DIPA (pours + growler fills) • Glory Bound (pours + growler fills, until we get low) • Dear Violet Beauregarde (pours + growler fills) • Fountain & Ghost (pours only) See you 4-9pm tonight!